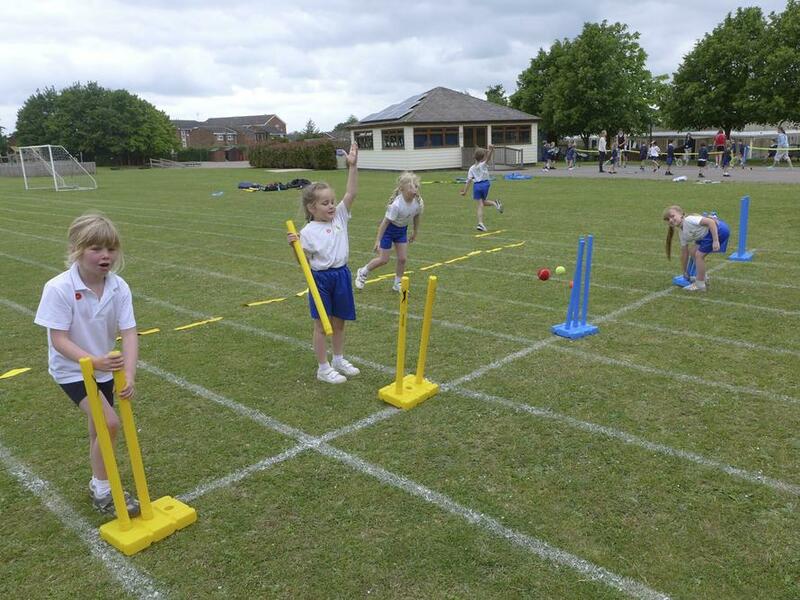 The children in Class 1 had a brilliant morning out when they attended the striking skills festival at Katherine Semar Infant School. 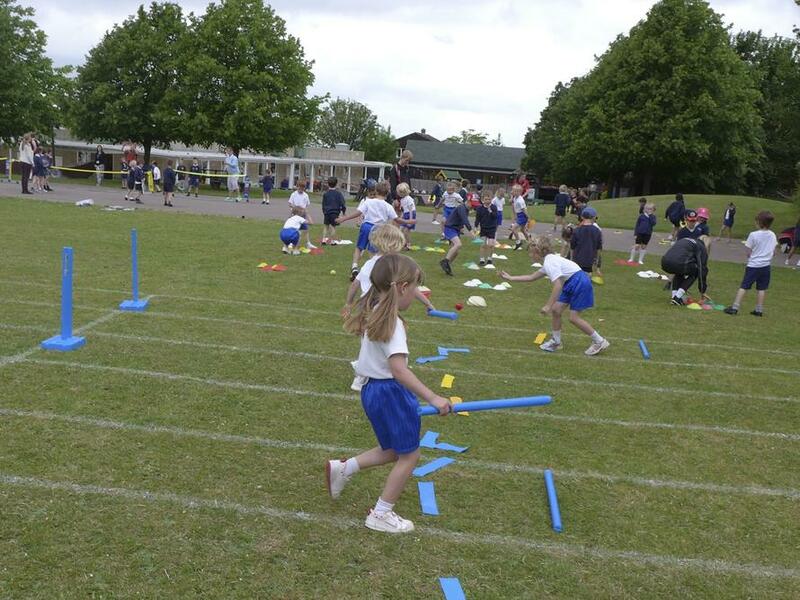 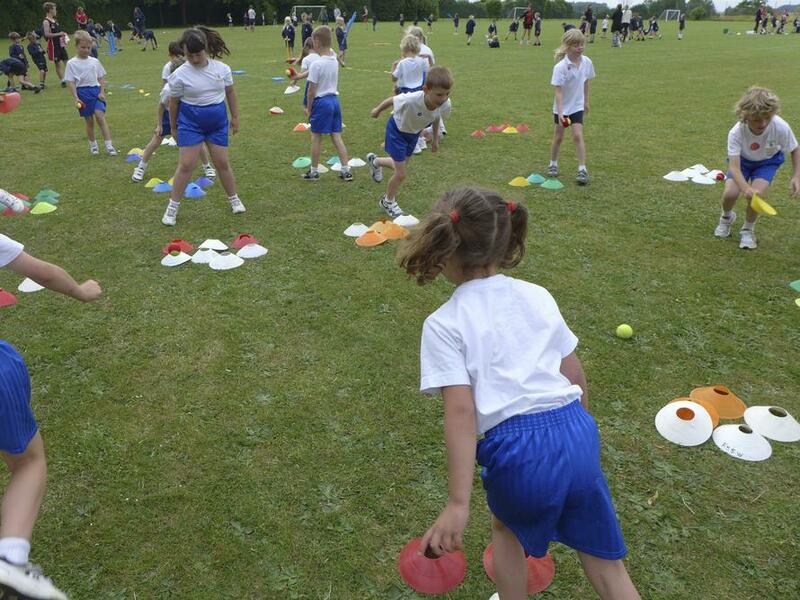 The children in Years 1 and 2 took part in a round robin style event that was organised by SWCHS and enabled them to practise huge range of different striking skills. 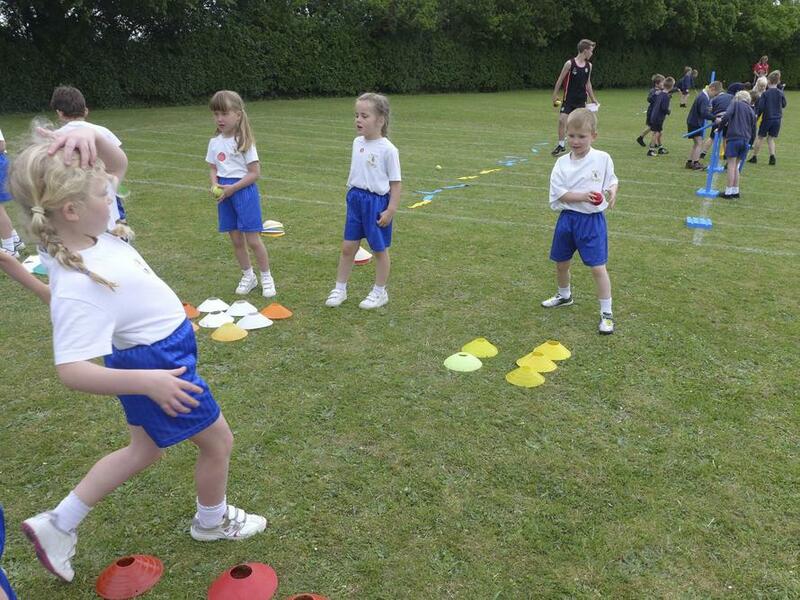 They all had a great time and were able to successfully demonstrate many of the skills they had been learning during their school based PE lessons.